Foosball is a fun game that is based off of association football, only in miniature. It’s a game beloved by families and friends who love association football and want to play a smaller version of it at home. Of course now there are video games that replicate playing association football now, but the foosball table game allows players to be more active and engaging while playing with friends or family. The American Heritage Element Foosball table is the perfect foosball table for your home, so you and your family and friends can have rowdy games of foosball. In fact, this state of the art of foosball tables is part of a complete set of gaming furniture you can purchase. 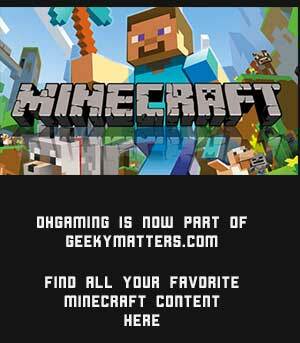 The American Heritage Element gaming furniture all have similar metal and wood make. The set you can get includes a pool table, the foosball table and chairs from the American Heritage billiards company. The look of the American Heritage Element Foosball table is a classic design. It adds a nice classy look to any room, similarly to how a nice pool table can make a room look more refined. The American Heritage company have truly created a foosball table that can be an heirloom piece of furniture to pass down to future members of a family. It’s truly that nice of a playing table that it can be concerned a lovely family heirloom that generations of a family could enjoy from parent to child or from a friend to another friend. There is additionally a classy American Heritage Element pool table, if you want a matching pool table. The pool table is just as solidly built and somewhat elegant while still being modern that it could easily be considered a family heirloom piece alongside the foosball table. This foosball table is sturdy and holds its ground for even the most crazy foosball battles. It’s very heavy at nearly two hundred pounds, so this helps the table keep balanced while players can focus on the game with no fear of the foosball table tipping over. The black players can be somewhat hard to see if there isn’t a light over the table. If you put a light over the table it should be easy to see them clearly though. It’s fairly easy to put this foosball table together, although it can be a time consuming process. Be prepared for it to take up to two hours or longer to put this table together. It is a very heavy table, so it’s probably best to assemble it in the room you want it and to disassemble it when or if you ever want to relocate this foosball table. 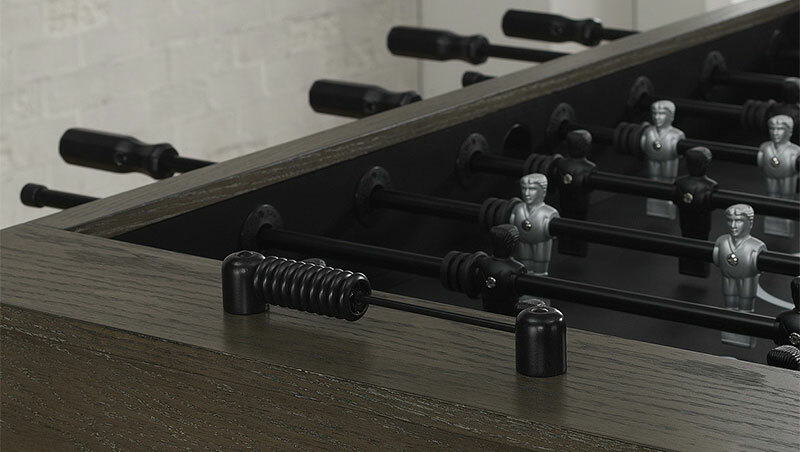 Anyone who loves to play foosball games will love this sturdy, well-built table. The classic style and neutral coloring makes it a nice fit for any stylish room. People who have a passion for the style of their home will approve of this foosball table being in their home. The American Heritage Element foosball table is not for people who dislike large foosball tables. It will take up a table size amount of space in your home and it is not easy to quickly put it up or take it apart to put away. It takes time to put this table up and to take it apart if you want to put it away. Anyone who cannot move about heavy furniture will not like this table either, since it weighs nearly two hundred pounds. The weight is to keep the table balance and unable to tip over, but for some people the weight will make it difficult or nearly impossible for them to move it. This is truly just a classic foosball table. It’s got everything with the classy look, the sturdy make and the appearance of a high quality piece of furniture. The American Heritage Element foosball table is definitely a foosball table that I would recommend to anyone who wants a stylish foosball table in their home.